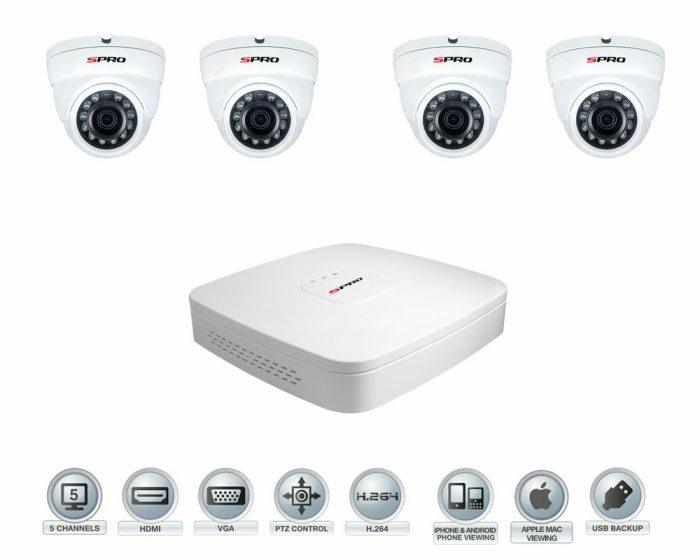 Our Home packages are designed for your security in mind. 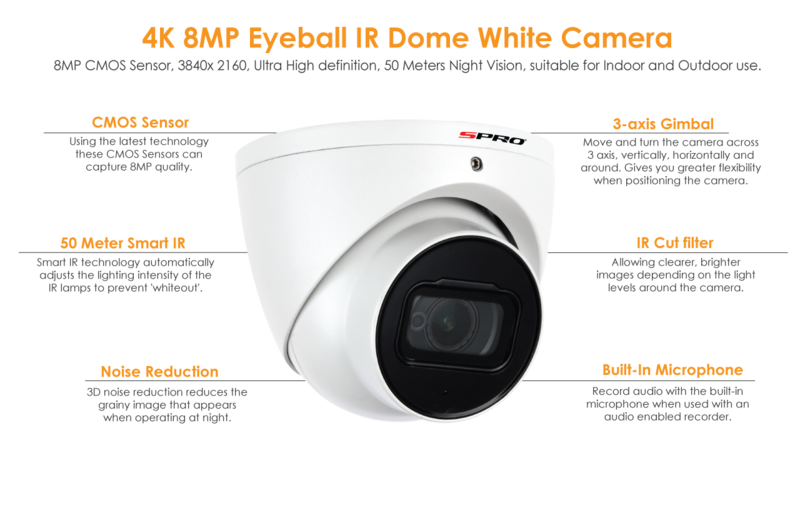 Get your CCTV and Alarm system installed professionally. 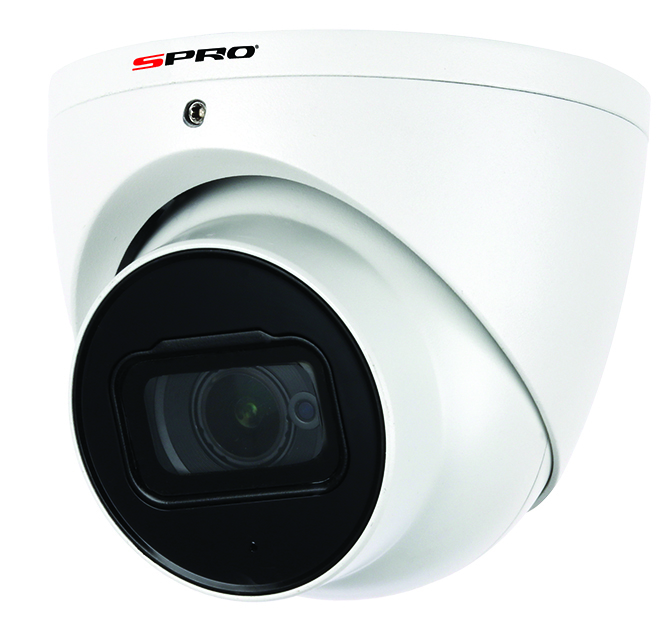 Bring Ultra High Definition 4K to your home with the SPro 4K 4 Channel CCTV System. 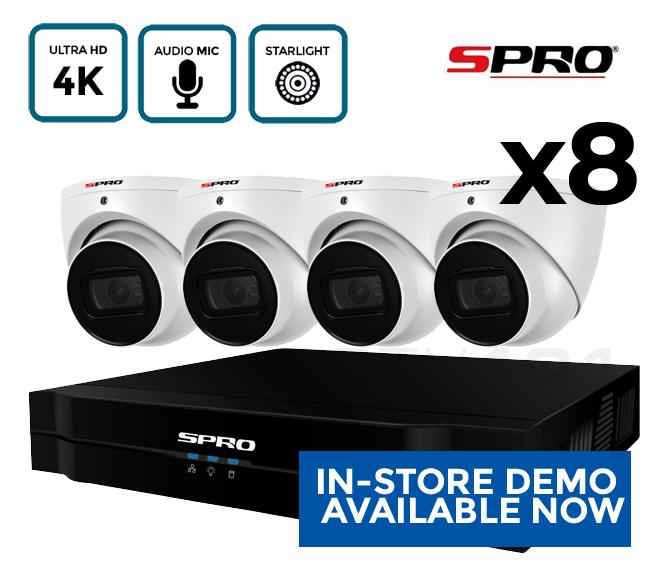 Visit our showroom for a demo of this system. 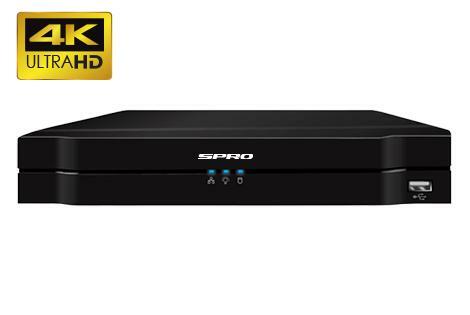 The SPro 4K Analog Kit solution finally brings 8MP to the analog world. 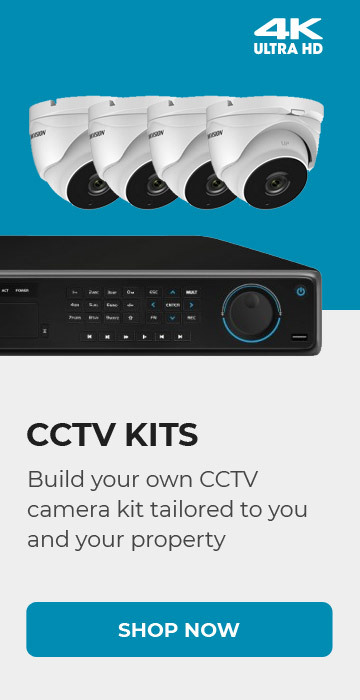 This kit supports 4K 8MP Recording and playback. 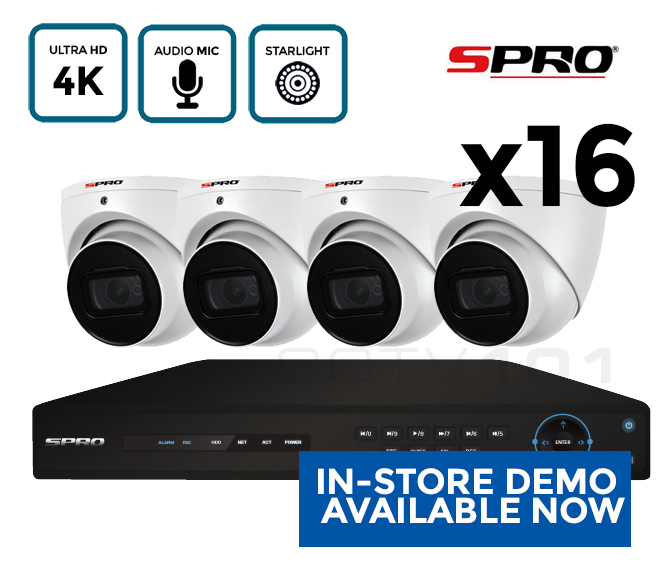 5-in-1 Hybrid DVR Supporting up to 2 additional IP channels. Read the specification of the cameras here. 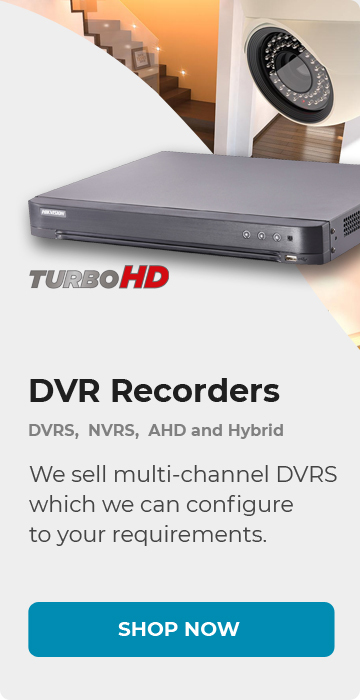 Read the specification of the DVR here.